Integra power: The DRX-2.3 combines accurate, noise-free signal processing with high-current power for dynamic speaker control. 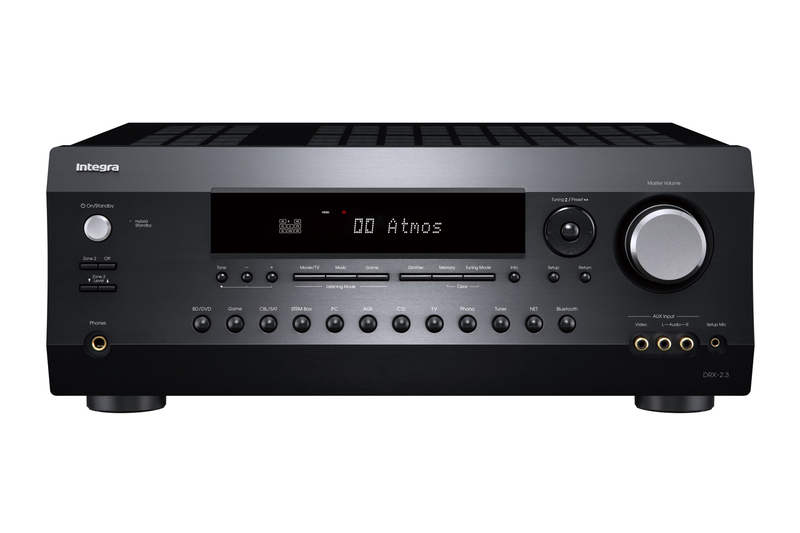 This low impedance amp system delivers 80 Watts per channel creating a crisp and pure sound. Works With Sonos: Connect the amp to Sonos Connect so that any music or source can be sent from the Sonos App to the receiver. Depending on how you want the setup to run, you could group to other Sonos devices on the network or use it independently. HDMI Zone 2: Route any of the first three HDMI inputs to a second Zone independently from the Main zone’s playback. This also means audio can be routed through the Zone 2 Speakers in that Zone. Zone B output: This allows any input to be routed to an amplifier or, more importantly, a wireless headphone transmitter. The sound in the Main Zone will be switched to ‘All channel Stereo’ once Zone B is activated. DTS Virtual:X and Dolby Atmos Height Virtualisation: Regardless of your speaker outlet and with the absence of height, surround or rear surround speakers, this new technology creates immersive surround sound in your entertaining area. No matter how big the room is, the DSP-based algorithm creates a sense that the listener is placed in the centre of it. 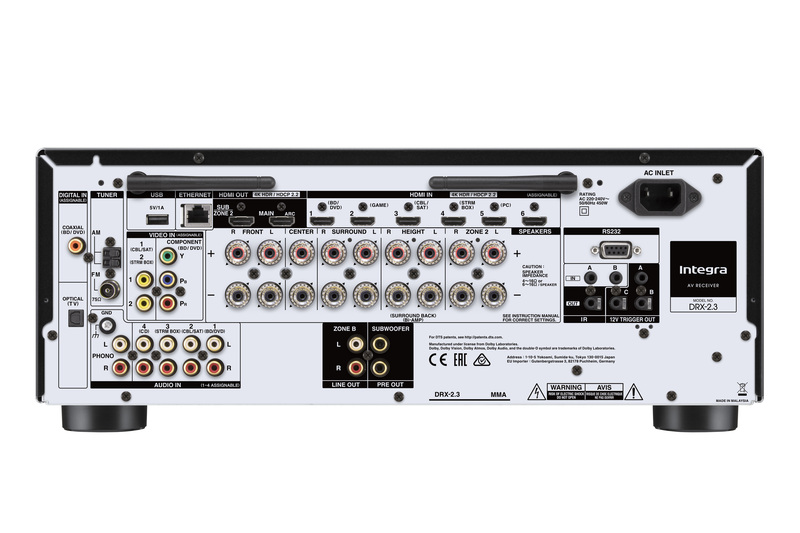 4K HDR, BT.2020, 4K/60 Hz, and HDCP 2.2 Support: The modules six rear HDMI inputs give the unit 4K HDR capabilities in both HDR10 and Dolby Vision formats; the BT.2020 4K Video Standard, 4K/60 Hz video playback; and HDCP 2.2 for premium content. The units Sub Output is ideal for linking up a projector. Smooth analog signal: Converting digital to analog can often be troublesome and can cause some noise distortion. 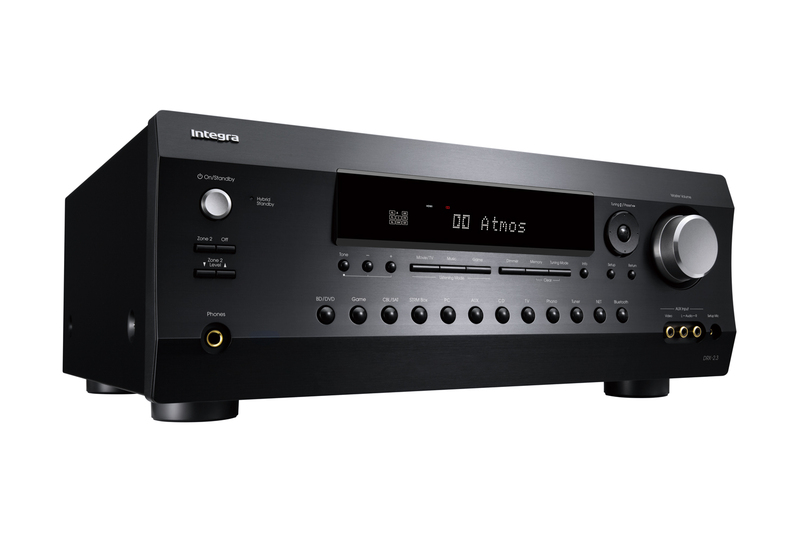 Experience the ultimate in 3D audio technology from Dolby and DTS in one bulletproof network receiver that perfects home theatre entertainment at a world-class level. To locate an Integra dealer click here. To speak to someone from our friendly Integra team, click here.